The country of origin is China. Thanks for the question! We do not currently have 3&quot; aluminum binders, sorry for any inconvenience this may cause. Is there any way I can Custom order a 3&quot; version of this binder in the red powder coat? Because these are so new to our collection, we do not customize just yet. Sorry for any inconvenience this may cause. How many sheets will the 1&quot; aluminum binder hold? 1&quot; binders can typically hold about 200 sheets of standard text paper. Hello! I am interested in possibly purchasing a quantity of the Aluminum three ring binder but would like to be able to see it first. Are you able to send me a sample of the 1&quot; for consideration? Since this item is sold individually, you will need to purchase your samples since there is no minimum order. Sorry for the inconvenience. 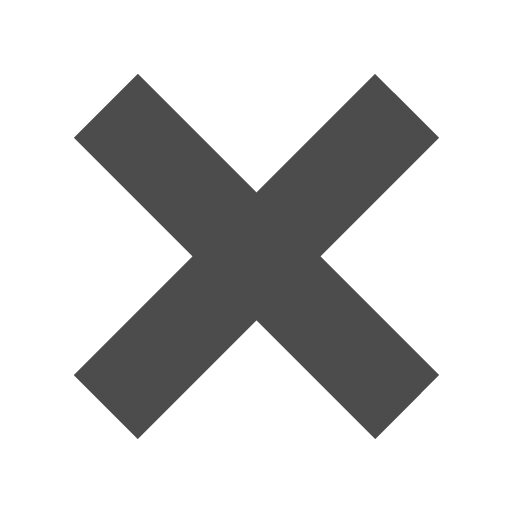 I am looking for a complete aluminium binder. To include the hinges. Yet, i am looking for one that will hold 5&quot; X 8&quot; index cards. Hello, We do not sell that specific binder. Sorry for any inconvenience. Thanks! The Aluminum Binder. Sleek, flashy, provocative, and perhaps best of all, practical. 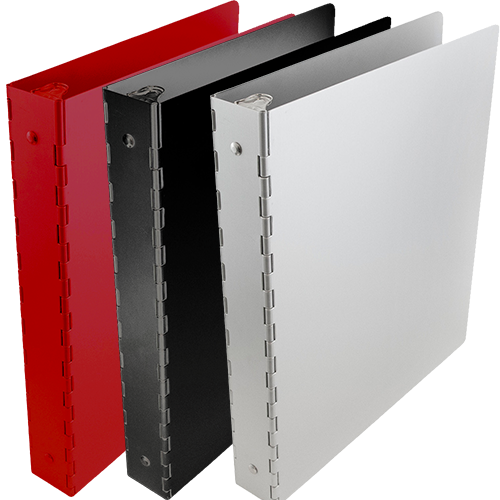 Manufactured with a reinforced spine, Aluminum Binders are durable and protective. Your work deserves the best security whether you use it at home, school, or the office. So whether it's an important file for work or all of your favorite crafts to make during the holiday season, you'll never have to worry about your items being ripped apart, torn, or harmed in any way. Aluminum Binders have 1 inch rings, making it easy to store a large amount of paper inside. The binder measures 9 7/8 x 11 5/8, making all of your standard paper have the most protective home possible. You can even have an Aluminum Binder customized! Look through our custom binder examples for inspiration and once you find some, click on the quote request form for more information. Put your company logo on here for the most practical and best business accessory.